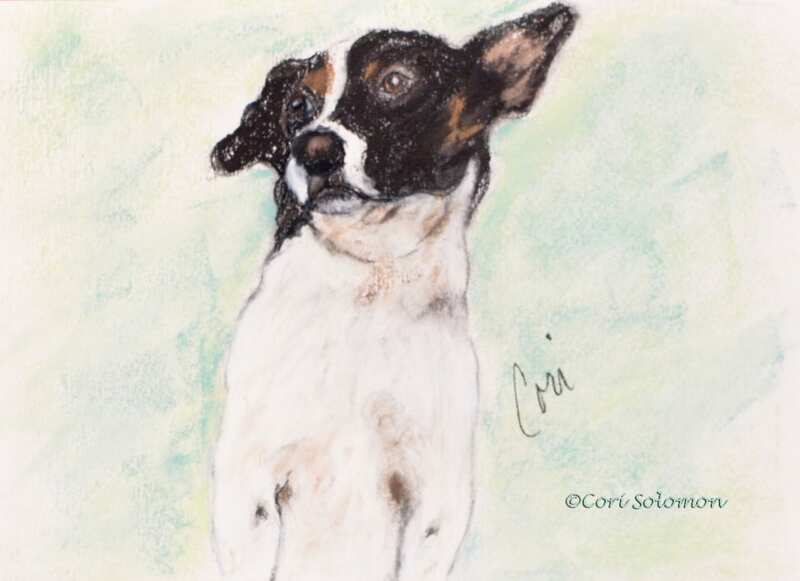 When a close girlfriend lost her dog of many years, I had to give her a drawing of her dog, Sport. Although Sport, a mixed breed was not a Saluki like his roommates, sometimes I think he thought he was as tall and fast as them. This dog portrait of Sport portrays the strong spirit of this little guy.